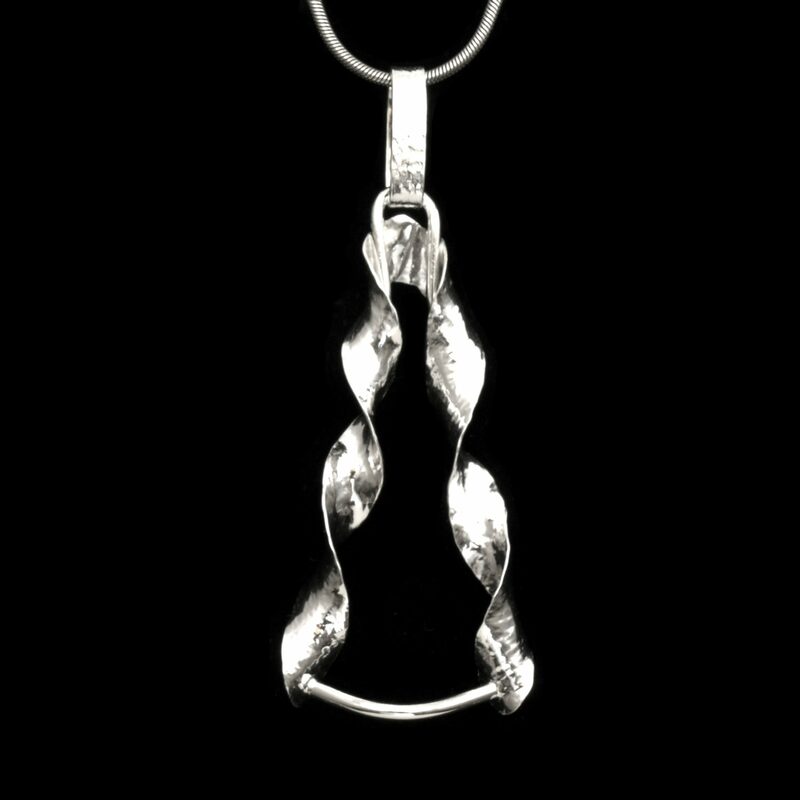 Sparkling fine silver double helix pendant. Light and lovely! One of a kind.